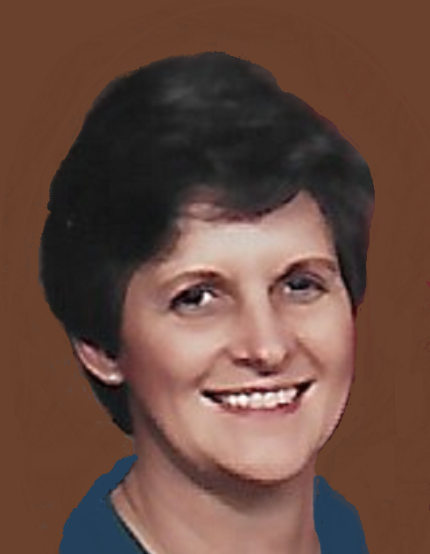 Age 78, of Plum Borough, formerly of Penn Hills, went to be with the Lord Dec. 6, 2018 at home surrounded by her loving family. She was the beloved wife of Carl Edward Fix Jr. for 59 years; daughter of the late Kathryn(Nolan) and James Tonsic; loving mother of Tracy Barbarino (Clem); Kerrie Cressler (John); adored grandmother to Jarrad Barbarino(Nicole); Andrew Cressler, Jason Barbarino, Nolan Cressler(Danielle); cherished great-grandmother to Braxton Barbarino.Sister to Bonnie Tysarczyk(Edward) and the late Judith Selzer; and nieces and nephews. Sherrie’s passion was devoted to doing the small things with great love and faithfulness for family and friends. She was described as a genuine, gracious, kind-soul who left her everlasting imprint on those who knew her. Special thanks to her compassionate friends, doctors, and UPMC Family Hospice and Palliative Care Team.